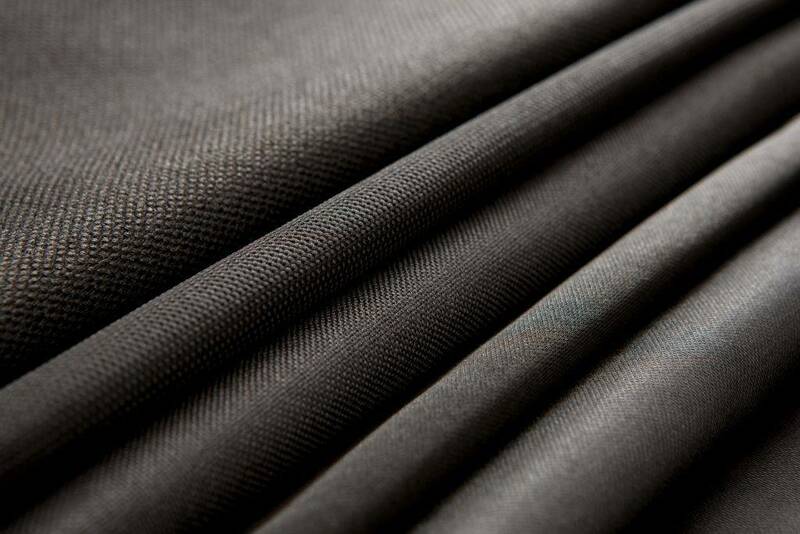 CarboCloth™ Activated Carbon Cloth: knitted, woven and laminated. 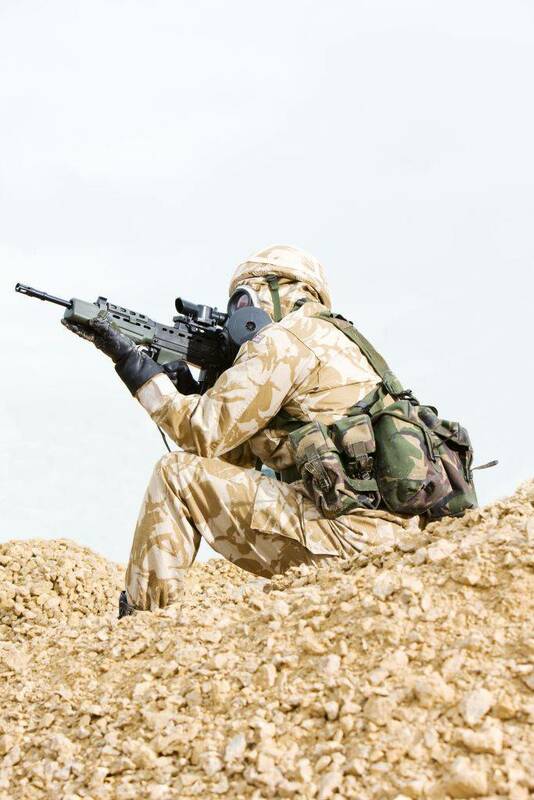 Activated Carbon Cloth (ACC) was originally invented by the British Ministry of Defense for inclusion in chemical warfare suits. Today it has been developed for use in many odor control situations including industrial, medical, and domestic applications. It continues to be used in HAZMAT suits and Nuclear Biological Chemical Radioactive (NBCR) suits for both warfare applications as well as domestic, commercial and industrial. Available in woven and knitted formats - which have different attributes appropriate to specific applications. Sizing – most common - 39” /40” wide. Can be impregnated with various chemistries for added sensitivity to adsorbing inorganic molecules. Can be treated to repel liquid agent, water and oil, and to prevent sweat affecting performance. Can be laminated to custom backing textiles for specific applications. Can be produced in pre-cut shapes and different widths.